Laser engraving growlers is a fantastic way to brand your business and keep customers coming back. Here we used CerMark to customize this sleek stainless steel growler - perfect for any brewer or beer fan! Take me to the Sample Club! 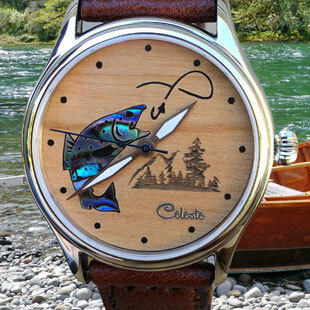 Customer Spotlight: Celeste Watch Co. Learn how Epilog Laser customer Celeste Wong is using her laser system to create beautiful custom watches! Learn more..
Makerspace Contest Opens June 1! Epilog has once again teamed with Instructables.com to provide the grand prize in the 2017 Makerspace Contest! 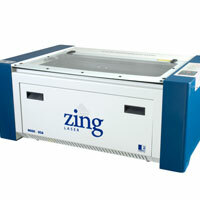 Follow the link below to learn more - your makerspace could win a 40-watt Zing 24!